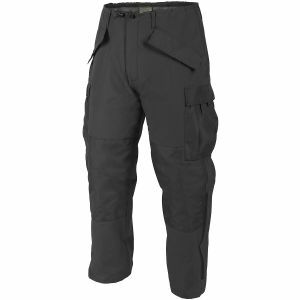 Thanks to their wind and waterproof abilities durable ECWCS trousers from Helikon are the perfect choice for cold and wet weather conditions and already gained recognition among police, military and EMT personnel, along with fishing and hunting enthusiasts. Designed to be worn in combination with various base layer garments when additional warmth, as well as wind and water resistance, is required, they go with knee reinforcements for longer wear, large cargo pockets for storage, calf-high side-zippers with Hook and Loop cuffs for extra comfort, and taped seams for added water repellency. 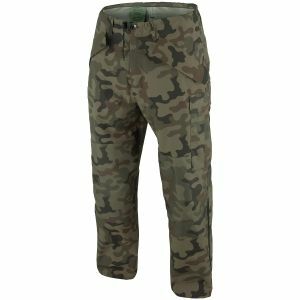 Military 1st is proud to offer a selection of ECWCS trousers in a variety of colours and patterns for the customers across Australia. 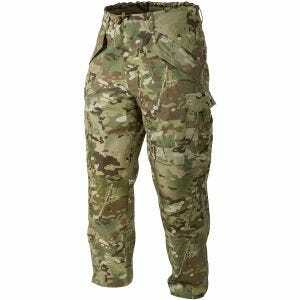 Find matching ECWCS jacket to complete your waterproof uniform!